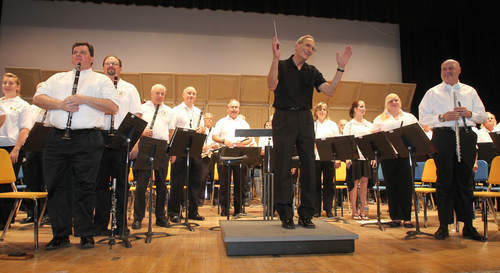 who participated in our band concert and events of our centennial celebration weekend. Because of you, this was an alumni event that stands alone and a concert event for the ages! Order Form for Concert DVD ... Coming Soon! Copyright© 2009-2019, JTHS Band Alumni Association. All Rights Reserved.